On November 23rd, 24th and 25th you can witness one of the most innovative design festivals yet! 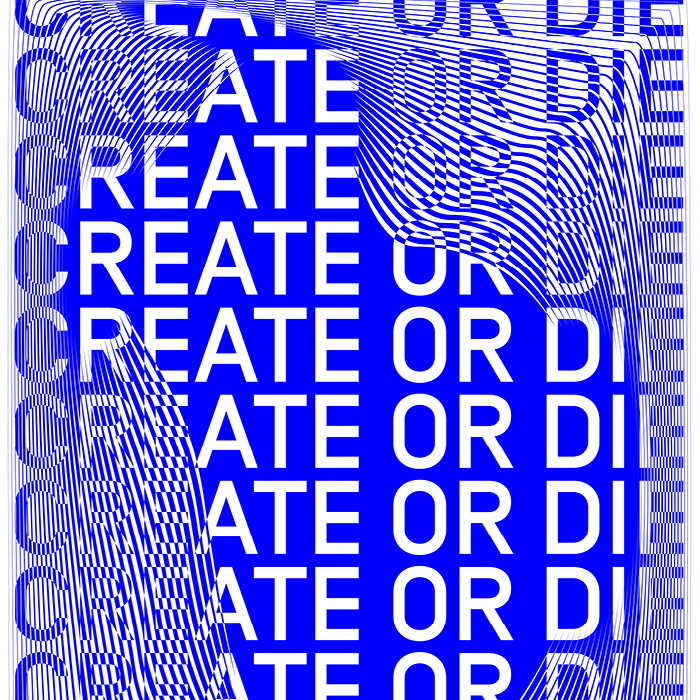 Design festival Us by Night comes on strong with over 60 keynote speakers spread over 3 stages, a visual spectacle of video, arcade games and (art)-interventions. Eat the best food from 7 top chefs on the busy night market, play rotating table tennis and listen to the best in the business! Why you can’t miss Us by Night? 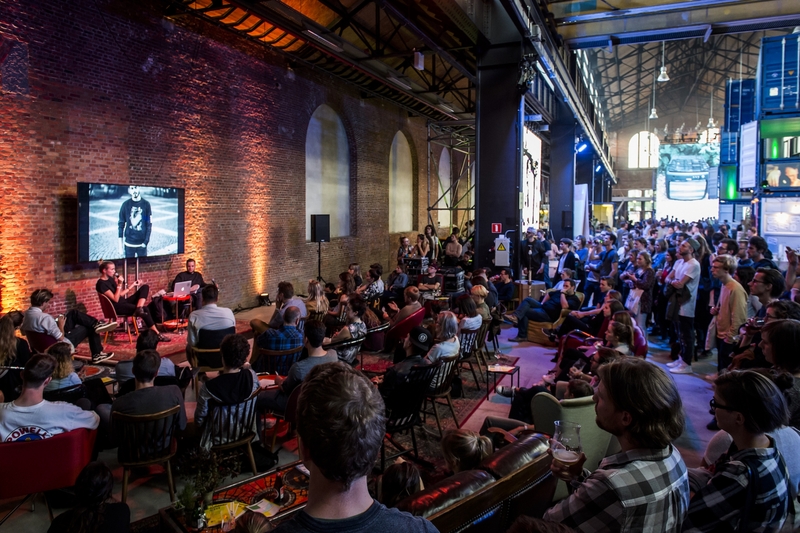 Get blown away by inspiring talks from the best designers, illustrators, photographers, sound designers, animators and graffiti artists in 1 venue during three nights! 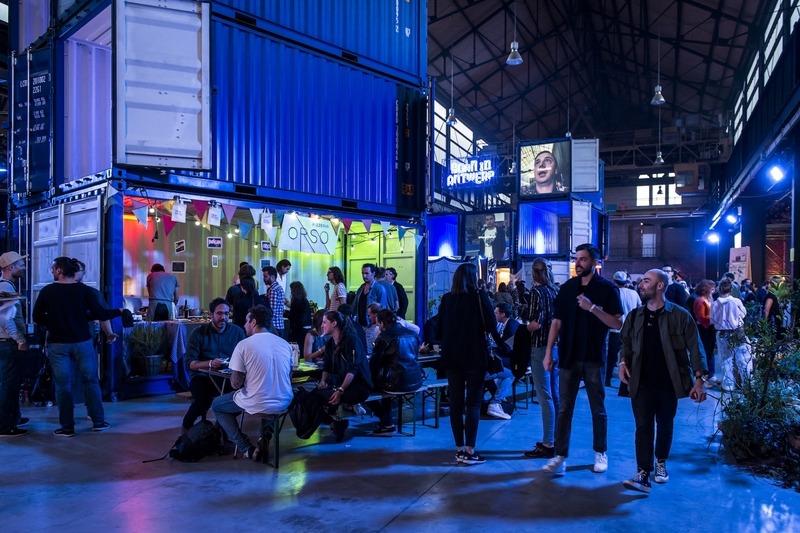 With arcade games, ping pong tables, demos, tattoo shops, art installations, live paintings, surprising live acts and the best local street food from 7 great chefs! 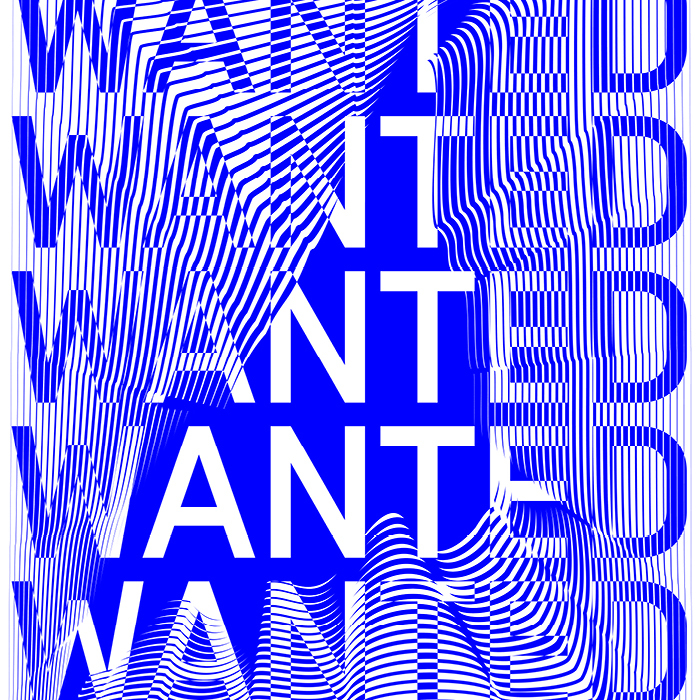 Thé place to discover new young designstudios and creative entrepreneurs! At the tutorial stage the best in the business share their secrets with you! 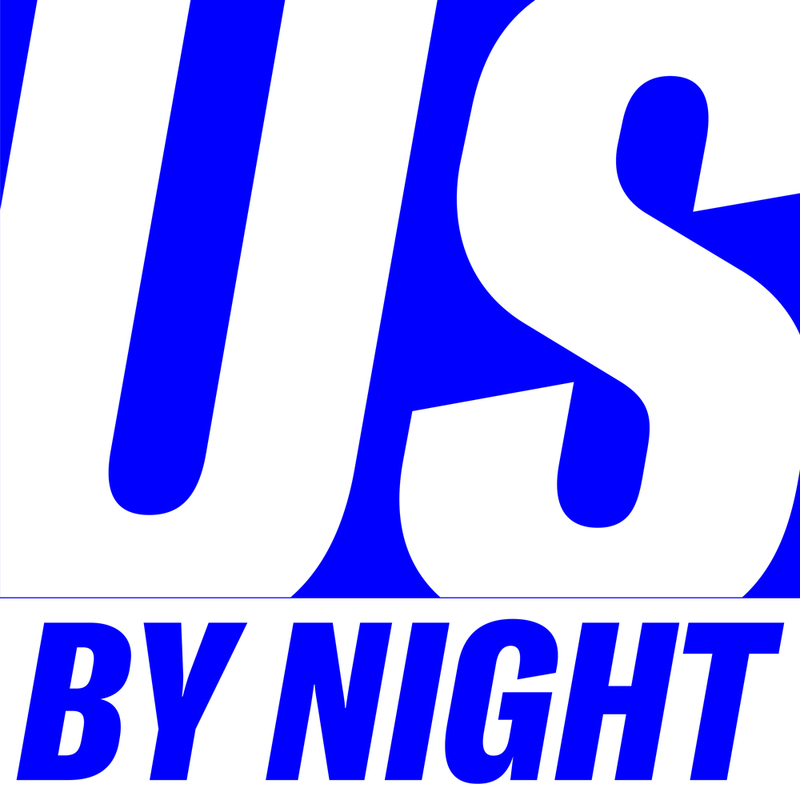 This year, Creative Belgium is partner of Us by Night. Especially for Us by Night we have selected the best creative jobs around. Come over the CREATIVE BELGIUM booth and make your pick, leave your email and we’ll make sure that your selection arrives in your mailbox. And in the meantime you can keep enjoying this creative rollercoaster ride! Stay eager, be creative.